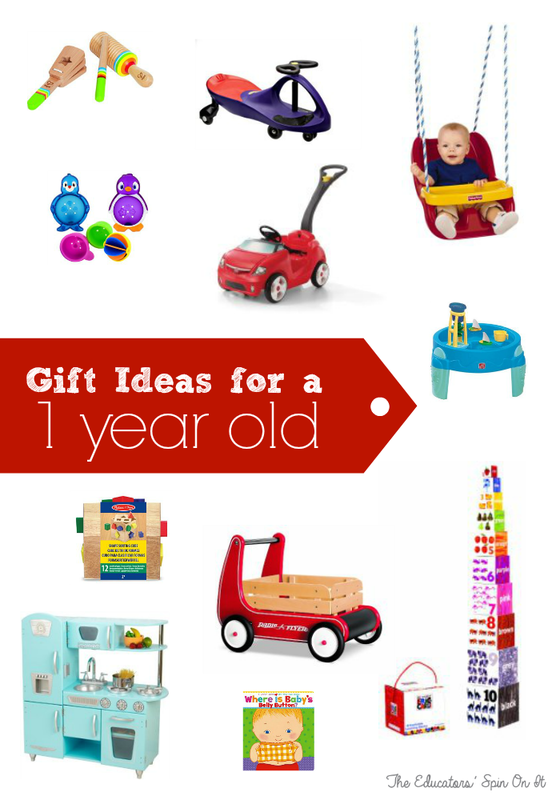 Giving gifts to a child for the holidays is something we all look forward to! They are so excited to receive a gift all wrapped up just for them. Many holiday toy guides tell us what’s hot in stores for the season but sometime they aren’t always age appropriate for your child or ones that will be played with for a long period of time. 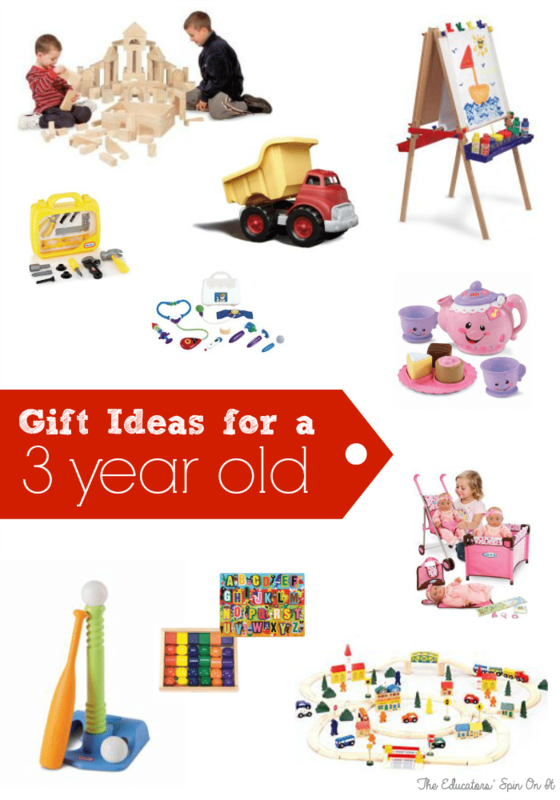 We’ve put together a Toy Guide for each age group for you child. As moms of 3 and teachers we’d love to share with you what’s been our favorites with our children that have lasted. 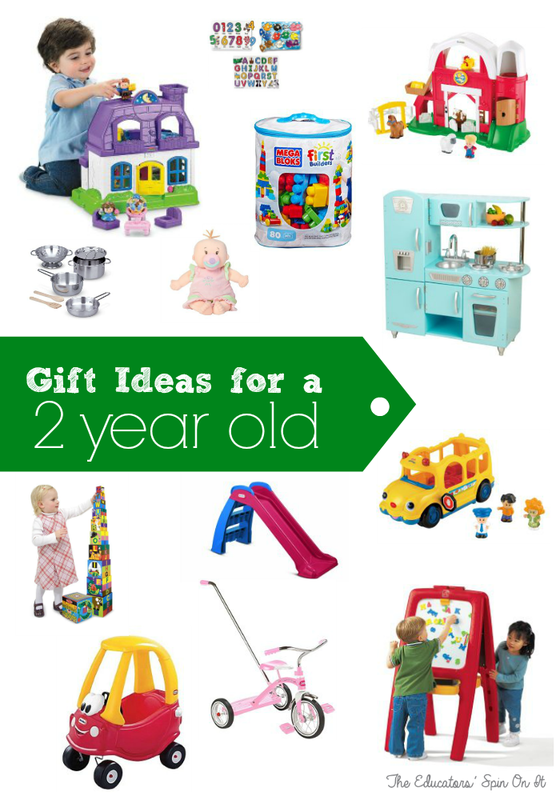 The list below features our favorite toys but each have been selected not only for how much fun they are but also for the developmental importance with the skills needed for your child to grow in cognitive skills, fine motor skills and gross motor skills. Think of this as your teacher’s guide to the holidays to give your child the best play and fun to also secretly prepare them for school. 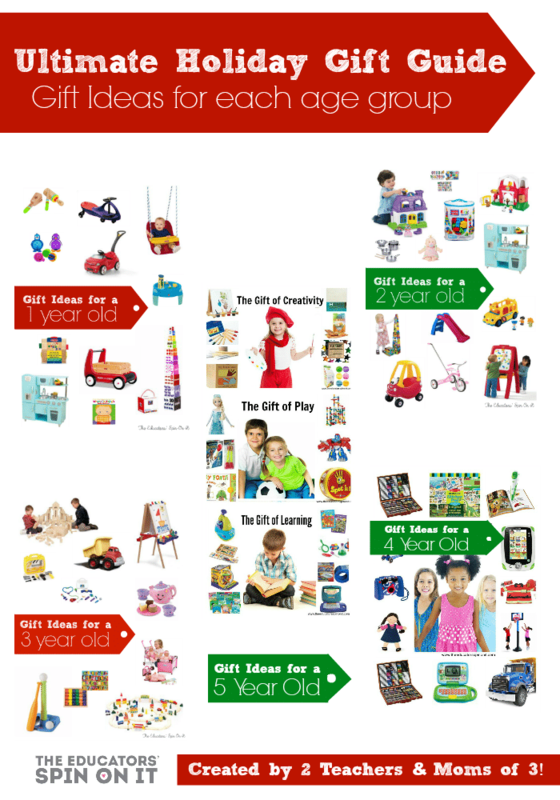 We hope our Ultimate Gift Guide helps you in making your decisions for your child this holiday season. 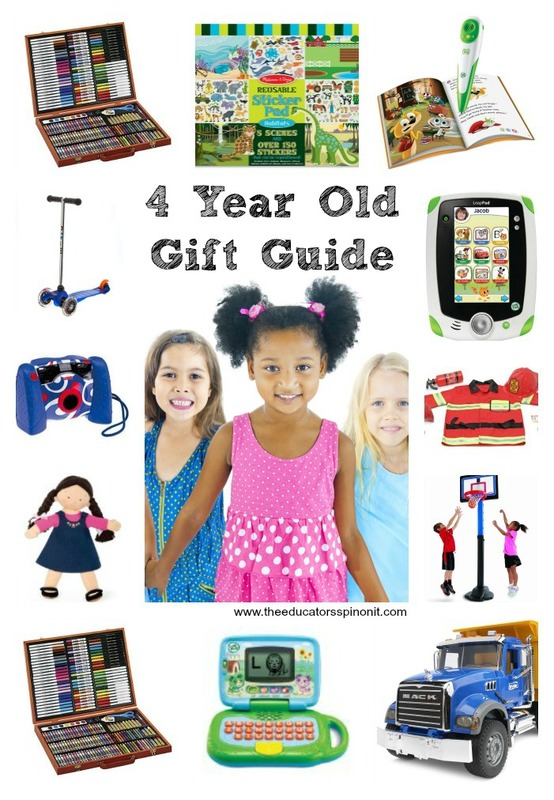 If you have any questions feel free to leave us a comment, we’d love to help guide you to the right age appropriate gift for you child.